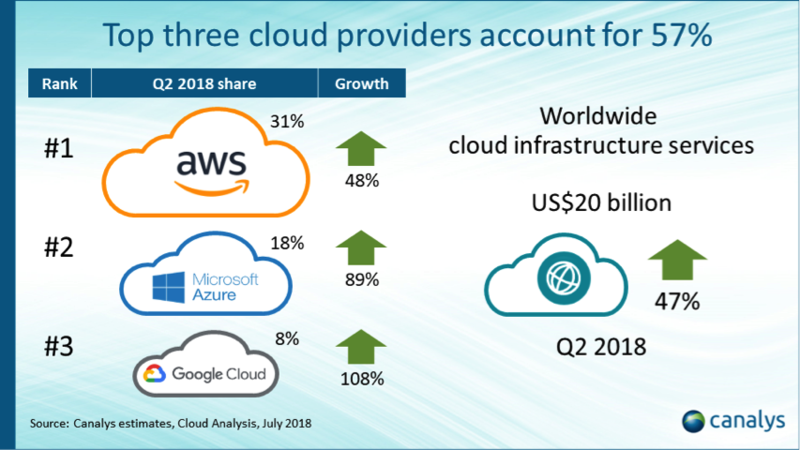 Cloud infrastructure services spend reached US$20 billion in Q2 2018, up 47% on the same quarter in 2017. Amazon Web Services (AWS) remained the largest provider, accounting for 31% of the total market. It grew 48% during the quarter. Microsoft Azure continued to grow faster than AWS, increasing by 89%. It closed the market share leadership gap, with an 18% share against 14% in the same period a year ago. Google Cloud maintained momentum and held onto third place, growing 108% to represent 8% of the worldwide total. Channel partners play a vital role in cutting through the complexity faced by their customers. “The opportunity is in professional services, in terms of consulting, integration and ongoing managed services,” said Liu. 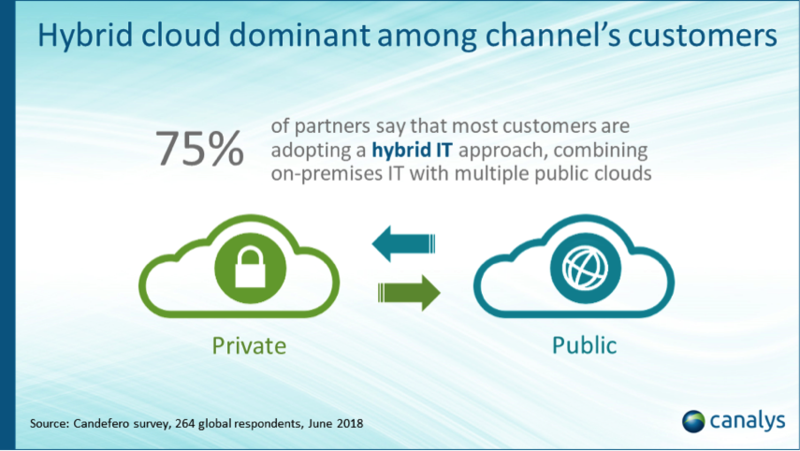 “Understanding the strengths and weaknesses of each public cloud provider, the different tariffs and discounts available, as well as assessing the appropriate placement of workloads is crucial. 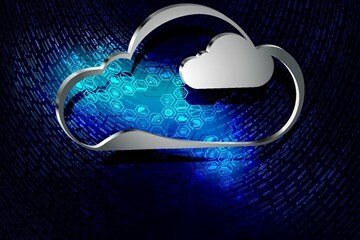 Partners must provide the tools to secure workload migration and movement, visibility and policy enforcement across multiple environments to ensure cost control and compliance, as well as providing platforms for new digital application development,” said Liu.